I can’t believe it. Ace was a year old at the end of September, and I decided to run a promotion. Those who bought a copy, thank you! 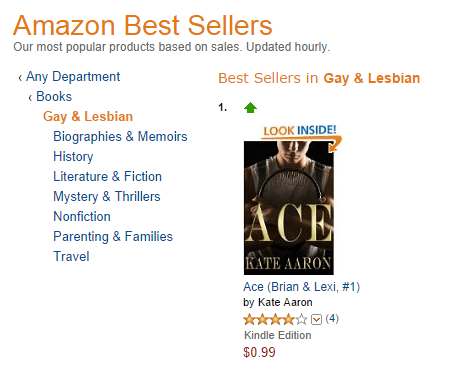 It was an incredible couple of days, and making #1 LGBT book on Amazon.com was such a thrill. 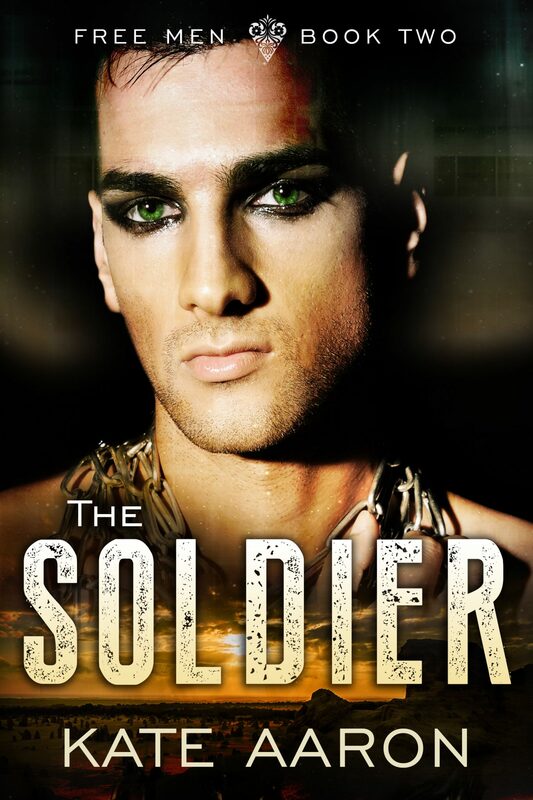 Coming 27 October – The Slave and The Soldier, books 1 and 2 in my Free Men series. Book 3, The Master, is coming 24 November. The Slave is available for pre-order now from Amazon, iTunes, and Barnes&Noble. On release day both titles will also be available from Smashwords and AllRomance. Proudly announcing the forthcoming release of a new trilogy: Free Men, an AU slaveworld menage. Below are the first two covers. The third novel, The Master, is remaining elusive for a little while longer. At twenty-seven, Tamelik has been a slave more than half his life, having witnessed his family being murdered in front of him when he was just a child. Naturally submissive, although with a petulant streak, he can’t help but fall in love with the master who treats him kindly. Tam’s dreams come true when his mistress walks out, leaving her husband behind. For six glorious months, he and his master get to be together. Then Tam is ordered to purchase another slave. He wants to hate Kai for being unruly and ungrateful. For being of the same race as the men who murdered his family. For being his eventual replacement in their master’s bed. But it’s hard to hate a man who cries himself to sleep, flinches at the slightest touch, and blushes beautifully when he’s kissed. Seducing Kai has suddenly become more challenge than chore, and with his master’s encouragement, Tam finds himself falling for his new companion. Except… nobody can be in love with two people at once, can they? Three months. That’s all it took for Kai to forsake freedom and learn to love his new life as pleasureslave to a wealthy Thirskan Underlord. Finding himself surrounded by his own people once more, Kai should have been happy: relieved to be rescued from slavery, and out of the clutches of a man who was the sworn enemy of his people. Yet his people are not how he remembers them. Distrustful of Kai, and disgusted by his relationship with not one man but two, they make it abundantly clear he no longer fits in. Beaten, starved, and tortured, when the chance comes to escape, Kai is barely strong enough to make the journey. Even if he succeeds, how could anybody ever love the thing he’s become in order to survive? His only hope is to save his companions, even if it means throwing himself on the mercy of the wife of the man he’s grown to love. Don’t forget to join my mailing list for release announcements. I promise: no spam, not ever. Two months after the discovery of a murderer in their midst, life for the inhabitants of Puddledown has settled back to normal for everybody except Hugo Wainwright. 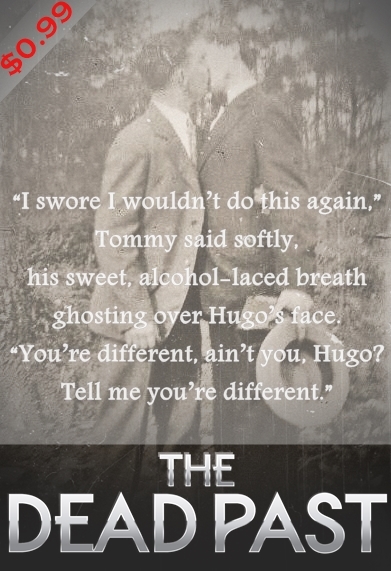 Having accepted his feelings for groundskeeper Tommy Granger, for Hugo, everything has changed. Hugo wants nothing more than to make his friend happy, but the voices in his head won’t let him. If he can’t bring himself to tell Tommy he’s having nightmares about the evening the killer came for him, how can he possibly explain the panic he feels every time Tommy tries to take their fledgling relationship further? When the local Viscount’s daughter goes missing after a ball from which Hugo and Tommy were the only guests to leave early, suspicion falls firmly on them. But the police inspector isn’t the only one keeping a close eye on the cabin in the woods, and as the net closes, Hugo has a decision to make. Will he be brave, or will he take the coward’s way out? 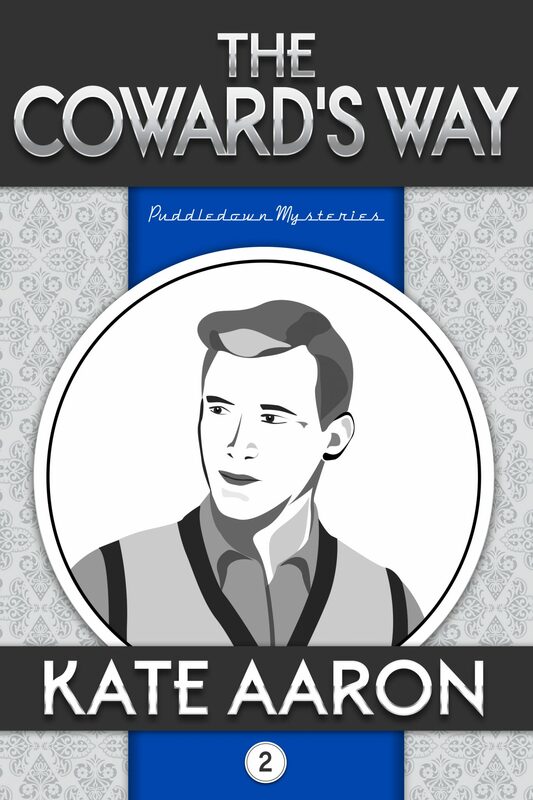 REMINDER: To celebrate the release of The Coward’s Way, The Dead Past is available for the bargain price of $0.99 for a limited time only. Available from Amazon. To celebrate the upcoming release of The Coward’s Way, The Dead Past will be available for the bargain price of $0.99 for a limited time only. Available from Amazon, iTunes, ARe, B&N, and Smashwords. The year is 1948, the war is over and the evacuees have gone home, although rationing continues. For Hugo Wainwright, who escaped conscription and never had to fight for his country, very little has changed. He lives a quiet life away from the big cities, knowing his desires for other men will lead to disaster if he ever acts on them. Tommy Granger spent his service on the battlefields of France. He experienced it all: the bloody horrors of war, and the chaos of Dunkirk. Finding employment as groundskeeper in the woods on the outskirts of Puddledown, he lives in solitude, trying to forget all the terrible things he’s seen. When Hugo stumbles over a body not far from Tommy’s cabin, both men’s lives change forever. There’s a killer in the woods, and the townsfolk are sure Tommy is the culprit. Can Hugo unmask the murderer and prove the innocence of the man he’s falling for, or are the deadly consequences of Tommy’s past about to catch up to him and separate the two men forever? Available now from Amazon, ARe, and Smashwords. Coming soon to B&N, iTunes, and in paperback. Plus — good news! Are are running a 50% rebate today (22/04) only. All my titles are included, so hop on over to get them half-price! 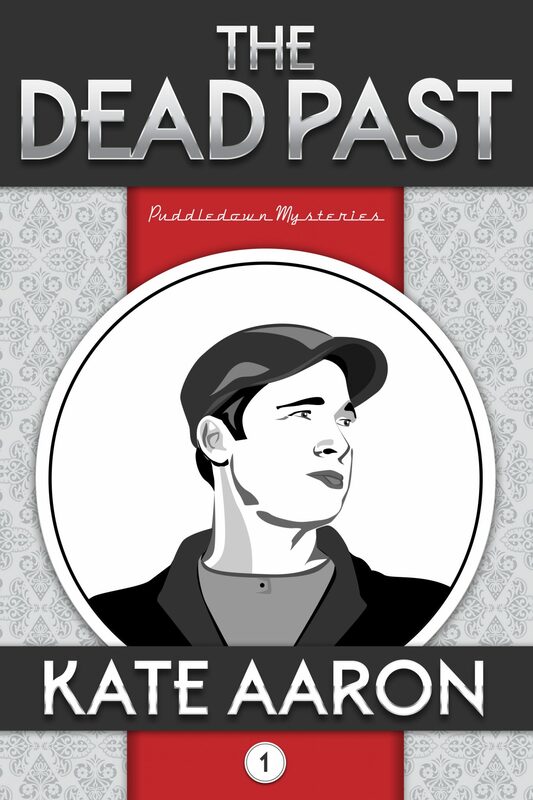 I’ve been a busy bee working on an entirely new series, Puddledown Mysteries. Set in England during the years following WWII, cozy mystery meets historical m/m romance in THE DEAD PAST, Book 1, anticipated release 21 April 2014. When Hugo stumbles over a body not far from Tommy’s cabin, both men’s lives change forever. There’s a killer in the woods, and the townsfolk are sure Tommy is the culprit. Can Hugo clear the name of the man he’s falling for, or is the evidence against Tommy more than circumstantial? 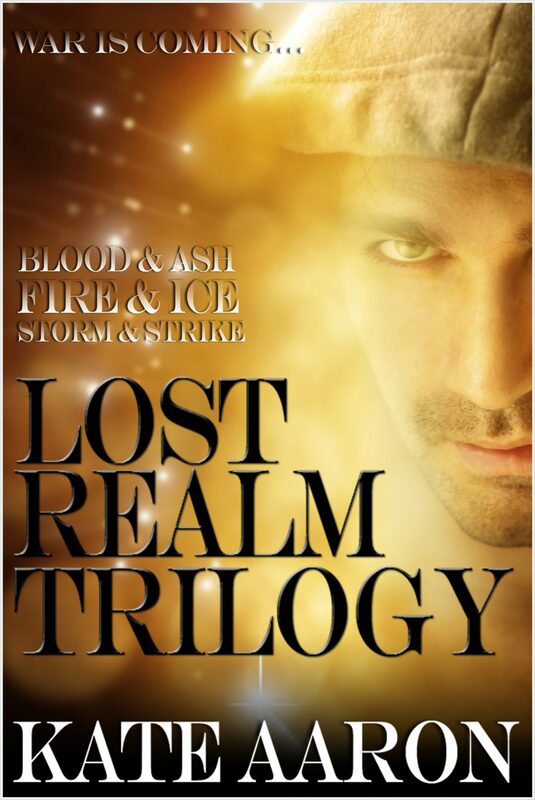 Lost Realm Boxset Now Available! The boxset contains the three novels, Blood & Ash, Fire & Ice, and Storm & Strike, and is available from Amazon, ARe and Smashwords now. Rolling out to all the usual retailers very soon. All novels are still available in single format, and always will be. THE KISS – Collected Stories Anthology – Now Available! I am more excited about this project that I cannot possibly say. Thirty bestselling authors (plus yours truly) have collaborated to produce an anthology of themed short stories – and we’re giving it away for FREE. From horror to thriller to romance to sci-fi to humour, there really is something in this 130,000-word collection for everybody. A kiss is a simple communication. It can also be an exchange, a betrayal, an assault, a promise, a hope…or it could be a goodbye. The intimacy of a kiss cannot be denied. Whether shared, stolen or simply dreamed of, its recipient will be affected. Thirty-one stories by authors from around the world will tease your imagination as you anticipate ‘The Kiss’ in each weird or wonderful tale. Kate Aaron, Saxon Andrew, Jacques Antoine, Alison Blake, E. B. Boggs, Shirley Bourget, Ben Cassidy, Jason Deas, Sharon Delarose, Meghan Ciana Doidge, Suzy Stewart Dubot, Corrie Fischer, Brandon Hale, Traci Tyne Hilton, Colleen Hoover, Mona Ingram, J. L. Jarvis, Elizabeth Jasper, Anna J. McIntyre, Jess Mountifield, C. A. Newsome, S. Patrick O’Connell, Suzie O’Connell, Jeanette Raleigh, J. R. C. Salter, Molly Snow, Holli Marie Spaulding, Cleve Sylcox, Robert Thomas, Chris Ward and George Wier. Coming soon to Amazon, and all other major retailers. Squee! 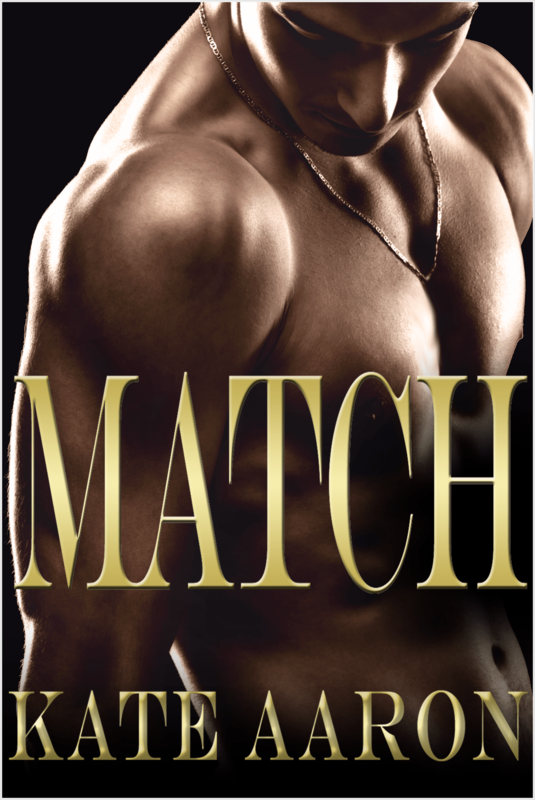 Match is now available from Amazon, AllRomance, and Smashwords. Coming everywhere else soon! Whatever happened to Brian Scagill? A year after his dramatic exit from England’s Grand Slam tournament, Brian has all but disappeared from the world of professional tennis, and doesn’t intend to return. He’s made a life for himself with fellow athlete Lexi Horvat, far removed from the dual pressures of fame and family. A surprise wildcard might be his last chance to play on an international stage, and Brian’s life is thrown into tumult once again. This time, however, he’s not alone. Lexi has secured himself a place in the tournament, as has Jared, a young player the two men have been coaching. With his loved ones accompanying him, Brian agrees to play. Lexi promises they’ll take on the tournament together, as a team, but Brian knows better than anyone that on the grass, it’s every man for himself. THE KISS – #Free Anthology, Coming Soon! Yes, you heard that right. 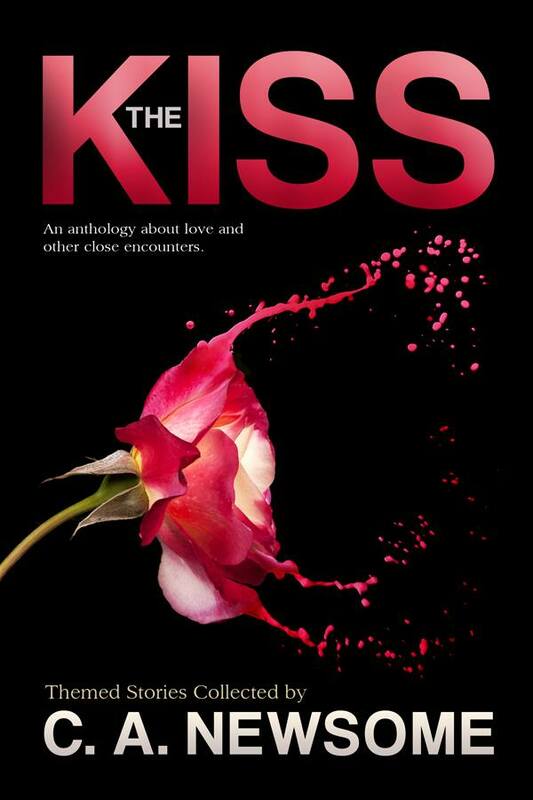 Look out everywhere for The Kiss, a collaborative anthology produced by some of the best (and bestselling!) authors around. It will be available on major platforms by the end of the month. From fantasy to thrillers, horror to romance, The Kiss is an eclectic collection of over thirty stories in multiple genres, all based on a single theme. There’s even a little bit of m/m in there. So, from first kisses to last kisses, the kiss of death and kissing the Blarney stone, look out for this great collection very, very soon! Yes my sweets, I am up to my eyeballs in editing and Match will be ready for a January release. Until then, here’s a short deleted scene to whet your appetite. WARNING: Contains mild spoilers for Ace. 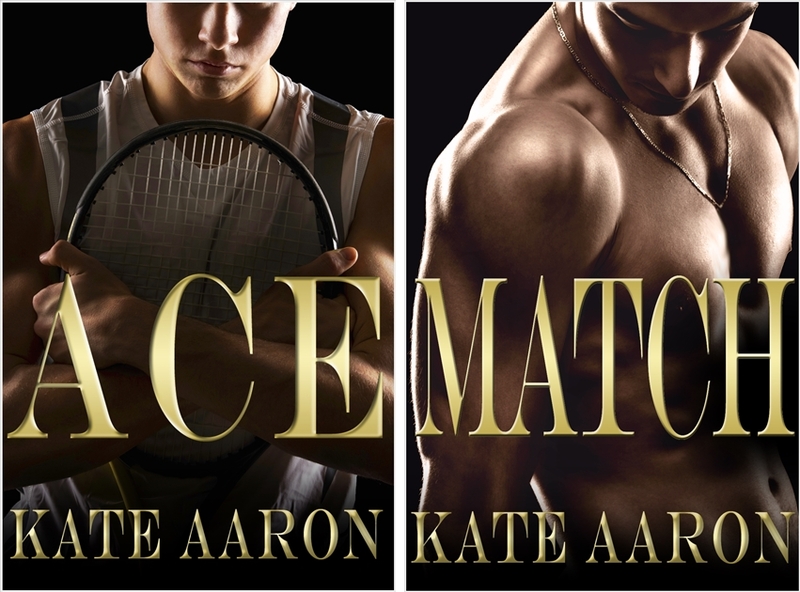 I’m running a giveaway of a paperback copy of Ace on Goodreads. It’s a global competition, so you can enter wherever you are*. Simply click to enter! Giveaway ends October 06, 2013. Alternatively, if you’re too impatient to wait, the ebook is available now from Amazon, and the paperback is also available from Createspace. *NOTE: I’ve agreed to post the book anywhere in the world, but it is the entrant’s responsibility to ensure they are obtaining the book legally. And god, you have no idea how much I hate having to include that disclaimer. Yes, squeeeeeee, my baby lives. Ace is now available from ARe, B&N, Kobo, and Smashwords. Coming soon everywhere else. At twenty-two years old, World No.6 and England’s No.1, Brian Scagill has the tennis world at his feet. Last year’s semifinalist, this year Brian enters England’s biggest tournament determined to win. A Grand Slam on home turf is calling to him and he’s not going to let anything stand in the way of victory – certainly not a cute Croatian who doesn’t even play in the same league. 84,000 words. Coming soon in paperback! New Release Shelf at ARe! Ace is 84,000 words in length, and samples and pre-orders are available now from Smashwords. Paperbacks are coming soon, so stay tuned! Why not add it on Goodreads now?